Napa Humane plays a leading role in reducing animal suffering by preventing unwanted litters and providing low-cost preventative vaccinations. 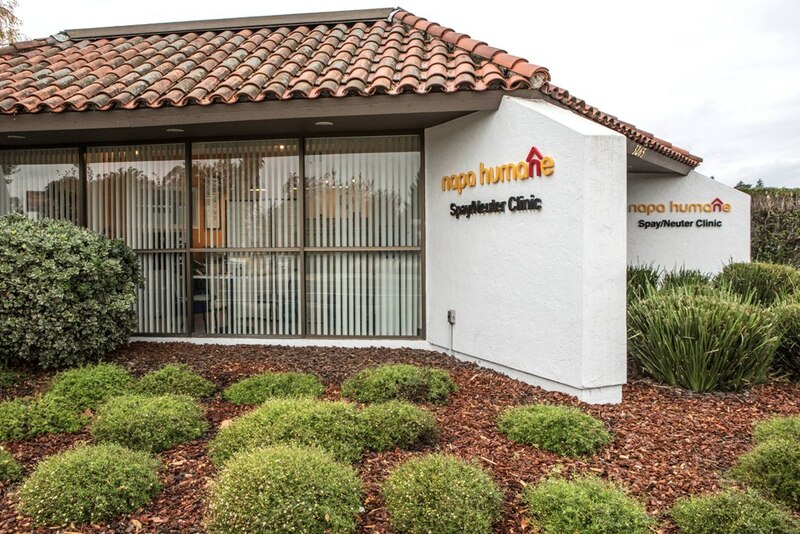 Since 1990, we have operated an affordable Spay/Neuter Clinic in Napa, available to all residents of Napa County. Our Clinic is staffed by licensed veterinarians and skilled, professional veterinary support staff. We have spayed/neutered as many as 5,000 pets per year, microchipped over 20,000 animals, and provided affordable vaccinations to many thousands of companion animals in order to keep our pet population healthy and safe. We can offer these services at affordable prices because our efforts are subsidized by private donations, grants, and fundraising activities. Though we don’t screen clients based on their ability to pay, our primary goal is to help those with limited finances to care responsibly for their pets. At the same time, we make it clear that our Clinic’s services do not take the place of full-service veterinary care, and strongly recommend to all clients that they establish a relationship with a full-service veterinary clinic able to provide all of the services their pet may require. The Clinic is open Monday through Friday from 7:30 a.m. to 4:30 p.m. Please call for a spay/neuter appointment or complete the online form to request an appointment. Just need vaccinations or a microchip? 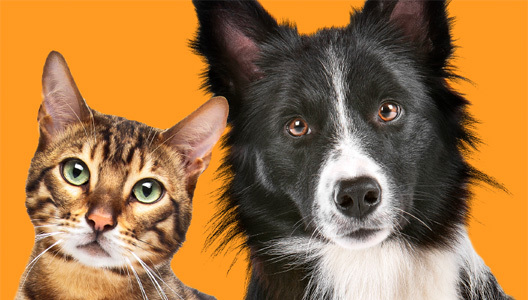 Come to our drop-in vaccination/microchipping clinic any Friday from 9:30 a.m. until 1:00 p.m.